1. His Brother’s Bride is done. Kind of. I think I’d mentioned I’d finished writing it, and I have. I’ve also done my first round of edits, and passed it onto the editor. I did have an idea or two that I’ll have to change, but otherwise, it is coming along very nicely and will be available in the first half of April. 2. His Contract Bride is now officially an audiobook. Unfortunately, it’s been “pending” for almost two weeks now. Audible.com said it could take two to three weeks for it to be on sale, so hopefully next week it will be available for download. Since finishing His Brother’s Bride, I’ve been finding myself devoted to several older projects–rereading this, looking at that, opening all the “starts” that I have for different books, etc. I have three other series, two that will have three books, and one that will just have two (so far), plus at least four or five other “standalones” or books that *could* be grouped with a series that already exists. While I’d like to tie up any loose ends such as with Gabriel, Marjorie, Lucy, Elizabeth, Henrietta and Olivia. I think it’s past time I honor my promise of the Officer Series and that’s where I’ll head to first. 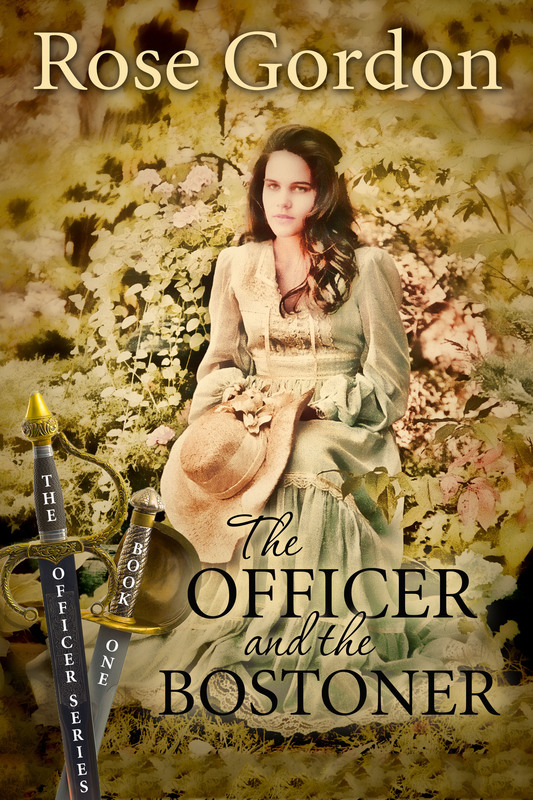 I have approximately 18,000 words completed on The Officer and the Bostoner, which thrills me to no end since I didn’t think I had that much done. Yesterday I read over what I had written on it for the first time in a year and was gravely disappointed when it came to an abrupt end! 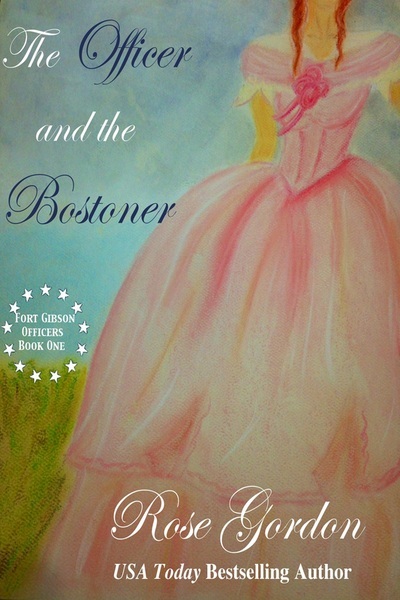 While spending time rereading older works, I realized that some of my earlier books and ideas were just good, old-fashioned love stories: no dark secrets, no haunting pasts, no crippling fears, just two people who fall in love, and I do believe that’s what will come of The Officer and the Bostoner. Nothing more than a happy, comical love story. Since it’s been about a year since I’ve said anything about this book, I’ll post a copy of the cover just to remind you (and me) what it looks like. My Something New Sunday post today has been moved to next week due to technical difficulties, or in other words, I was going to present something myself, but my husband didn’t realize I was saving a particular item and tossed it in the trash, so now I have to wait until my kids go through another jar of jelly. Exciting news! I have found another narrator for two of my audiobooks. The one doing Her Sudden Groom cannot start until later this month, and the one one who is doing the audio for His Contract Bride has already begun, and we should have a book the first half of March! 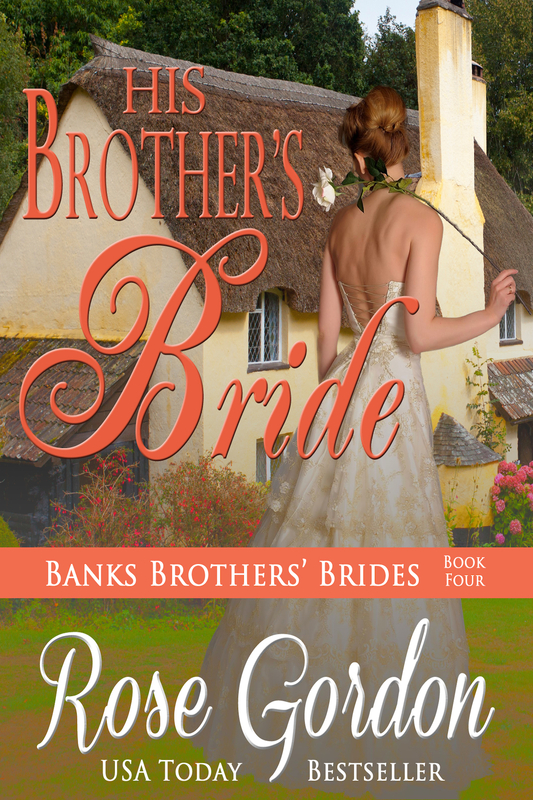 More exciting news: His Brother’s Bride is coming along very, very well. I’ll have no difficulty, barring any sort of extreme, having it out in April. I am still accepting donations for libraries. In fact, I have now made a page for it on my blog where I’ve listed all 50 states and have put a link to every library that I have sent books to. (Note: the link went up the day the books were mailed, if the library chooses not to accept the books or they have not been processed yet, they will not show up in the catalog, so give them a few weeks.) If you’d like your library to be included, even if I’ve already sent books to your state, please email me with the name of the library system and I’ll see what I can do. Even more exciting news (but probably only for me)! While putting up the links to where my books are available in libraries, I got snoopy. I’ll admit it, I snoop around on things and already two library systems have my books available for checkout: Bartlesville Public Library in Bartlesville, Oklahoma and Tulsa City County Library in Tulsa, Oklahoma. And it gets even better, one of the books was already checked out from the Tulsa library! Sounds silly, but for me it was totally cool! Thanks, Tulsa. In all fairness, I did send both of these libraries in December so they had a head start. Still taking submissions for guest posts. If you have something interesting you’d like to talk about, a craft to share, or just want to be a star for a day, I’d love to have you on. I’m trying not to make it so inane on here, so since variety is the spice of life, I’d love to feature something unusual or fascinating on here. Just email me or use the form on the page dedicated to this and we’ll schedule you a day! 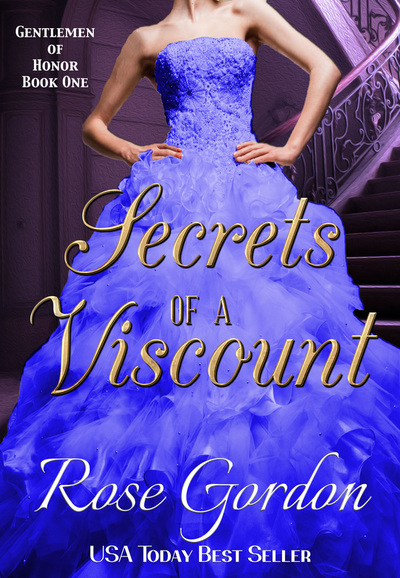 Does His Jilted Bride pick up where Her Imperfect Groom ended? Yes and no. It’s a year later, and nothing crucial has happened in between the times. So in other words, no it is not necessary to have read His Contract Bride or His Yankee Bride first. Will Henry get a story, if so, when? Henry will be the hero in His Brother’s Bride due out in April, 2013. Can Jack, Emma and Marcus’ adopted son, inherit his title, he technically is a male. No. Jack was the son of a daughter of the title, heirs have to be sons of heirs. If Marcus had had a brother, then his brother would have inherited first upon Marcus’ death, then his brother’s son after Marcus’ brother died. Or if Marcus’ brother died before Marcus, it would go straight to Marcus’ nephew at his passing. The title cannot pass to a female, so her children out out. I suppose Marcus and Emma could have tried to lie about the parentage, and being recluses it might have worked except for two things: 1. Emma was seen for a few weeks in London during the Season–this wouldn’t have happened if she were pregnant. 2. While both a bit scandalous and ready to bend rules, neither of them were just outright liars or deceitful. Could they have pulled something like that off? Possibly, if they had the help of friends, but this never entreated the equation. They were flawed characters, to be sure, just not THAT flawed. Why did X happen or X not happen in His Jilted Bride? I’ll be glad to answer all questions about this title privately now and will post any questions (with answers) publicly a month after the book has been available. I try not to give out too many spoilers as I realize there are still some people who have not read any of my books and would like to be surprised, but I also realize there are some with questions and it’s easier to answer them publicly so if anyone else has the question, they don’t have to wonder forever or email me if they don’t wish. I prefer to wait to answer publicly to give everyone who might happen by a fair chance to read the book first. When will X book be out? Frankly, your guess is often as good as mine. I don’t have any control over that, other than how fast I type–and even that can be a challenge with kids and a family. I can only give estimates, and even those aren’t always guaranteed. I, do, however, have a mailing list you can sign up for that will email you automatically when a new book is available. 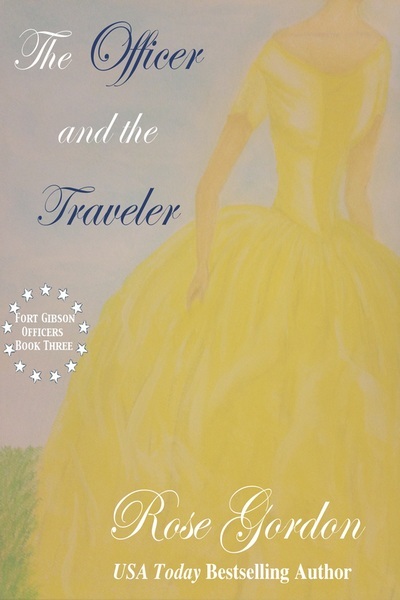 It also provides direct links to many of the eBookstores for a convenient way to find the book. A sign up form is located at the top right corner of my blog and I have two on my website–on the home page and on the “Book” page. If you cannot get the form to work, email me personally. Believe it or not, I do respond (unless it goes to the Junk folder, then I might miss it…) and I can manually add your name to the list. Will you autograph a book for me? Absolutely. The easiest way to do this is to order a book from me here at my website. All books come from me personally and will be signed/personalized. The second best way is to meet me in person! Unfortunately, that’s not a very likely possibility as I am more socially awkward than Alex and Wallace combined and hate going out in public. You can also mail me a copy of your already purchased book and I’d be happy to sign and return it. That’s all–I think. If you have a question, please feel free to ask. There are NO stupid questions. None. Congrats, ladies, I’ll be emailing you shortly! So, you should expect to see a post from me sometime Tuesday or Wednesday with the announcement that it’s live. 2. Updating links and information on this blog. With each new book comes a need to update my website and blog. I’ll be doing this around the first of this month. If you are an author, book reviewer/blogger or anyone else who runs a website and would like to swap links, please email me with your info and I’ll add you to the blog roll. While it won’t generate tons of traffic I’m sure, it does help to see other names of sites that might be of interest. 3. 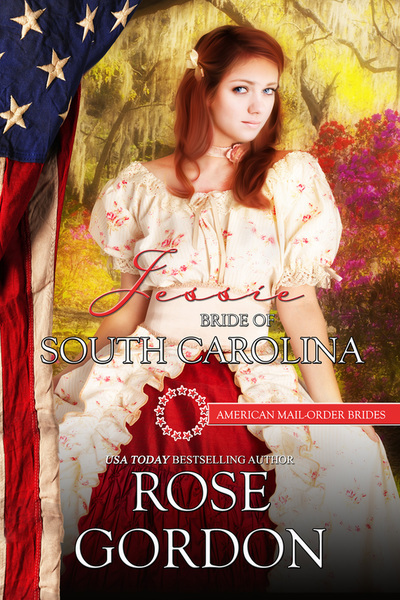 His Brother’s Bride info and what’s next. 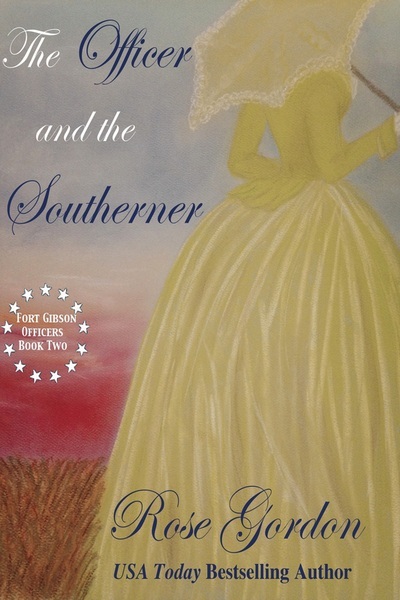 I am about 20,000 words into His Brother’s Bride (Henry’s story) and it is moving along nicely. As promised, barring any more broken fingers or another round of the flu, this should be available in April. So that leaves me with: what’s next?! Well, I’m still debating on how to do this. I really need to write that Oklahoma series. It’s been calling to me for a while now. Unfortunately, I’m not like some people I know who can write multiple books at once. 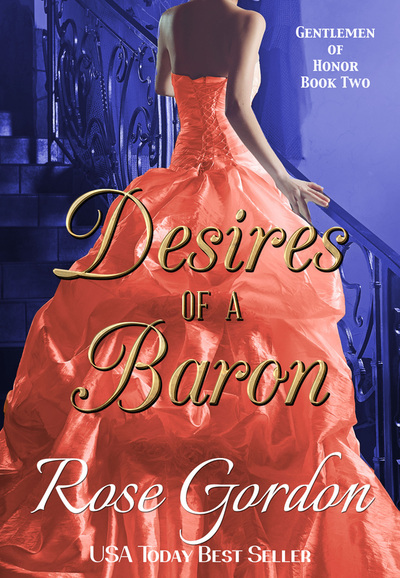 LOL So, what I’m thinking is so that those of you who are only interested in my English/Regency-set books don’t give up hope on me, I think I’ll go back and forth and do one American book, then one Regency, then repeat. It’ll take longer for each series to be completed, but it will certainly allow for the best way to get them both done without neglecting one series entirely in favor of the other. 4. Word goal for 2013. This year, I’d like to write 1,000,000 words between my books and blog posts. If I included emails, I’d reach that in three months time, but I’d like to actually write and publish 1,000,000 words so that restricts it only to blog posts and books. If I can find an easy to use bar monitor, I’ll soon be setting one up in the sidebar so you all can keep up with my progress and be sure to wag your finger at me if I start to slow down. That’s all! Have a great remainder of your weekend! There were a few reasons for the change, but the biggest is that I’m known for faceless ladies with large or elegant dresses. 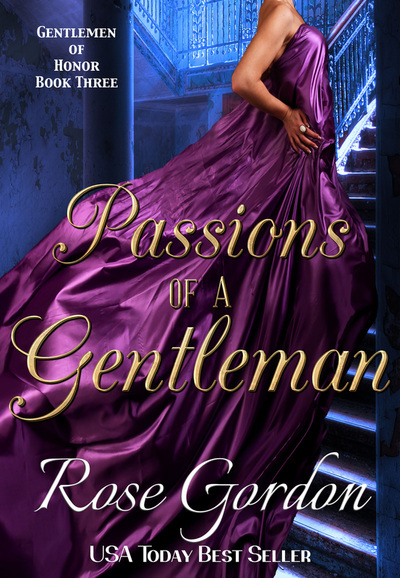 Also, kind of like each of my Groom Series, this takes a lady and puts her in a similar dress or in a scene from the book. Sudden: Caroline had blue eyes and wore a silver dress at her wedding. Reluctant: Emma had to be party to that miserable musicale they put on for Drake (it’s a stretch, but the piano does work… Plus, the girls banged on it enough to give them all a headache and bribe them to stop). Secondhand: This is the biggest symbol as Juliet wore a green dress with green gloves the night when Drake finally “saw” her and realized she was more than just a simple miss from the village. Imperfect: I think she wore a similar gown at her wedding, too. Contract: In a literal sense, Edward had her positioned near the window to do her embroidery or whatnot, but in a figurative sense, she was trapped in a room with windows, waiting for the right person (Edward) to let her out and get to experience life herself. Yankee: The blue writing and dress, and the endless field is how I imagine the indigo plantation in South Carolina might have looked. Brother’s: There’s a cottage and that’s all that needs to be known! There was another reason for the changes and quite simply I just couldn’t imagine Elijah and Henry’s heroines blonde. Anyway, it was with a lot of thought (and possibly irritation on the part of those whose opinions I solicited), that I decided to make the change. I do apologize to anyone who had their hearts set on one of the former covers, but I think these are for the best. 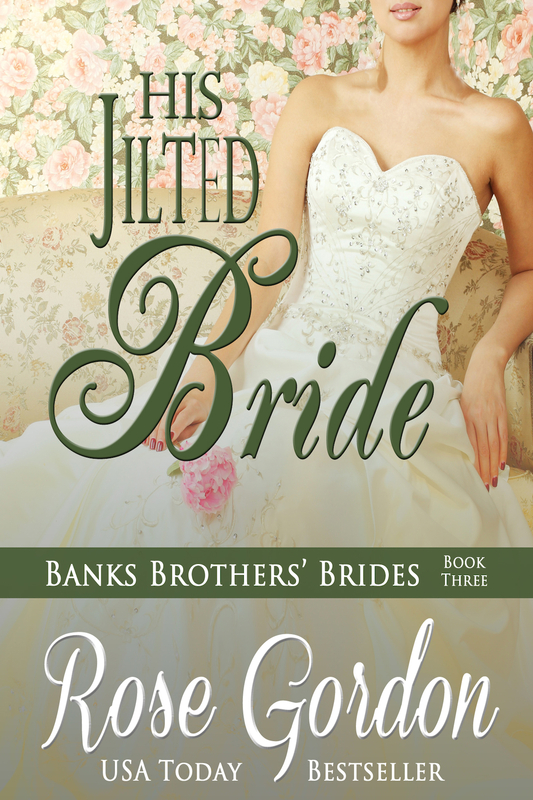 Also…there will be a slight change coming to the short description for His Jilted Bride. I thought it would go a certain way, but in the last 1/3 of the book, Elijah and Amelia pulled one over on me so the blurb will change marginally. I’ll post the updated blurb here and on my website in the next day or two. Thanks to all of those Debs who helped me with my cover model dilemma!